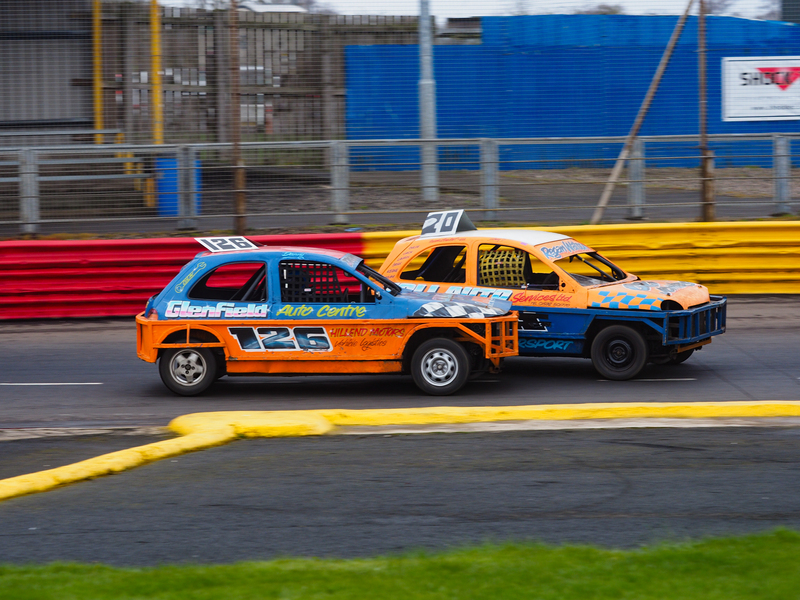 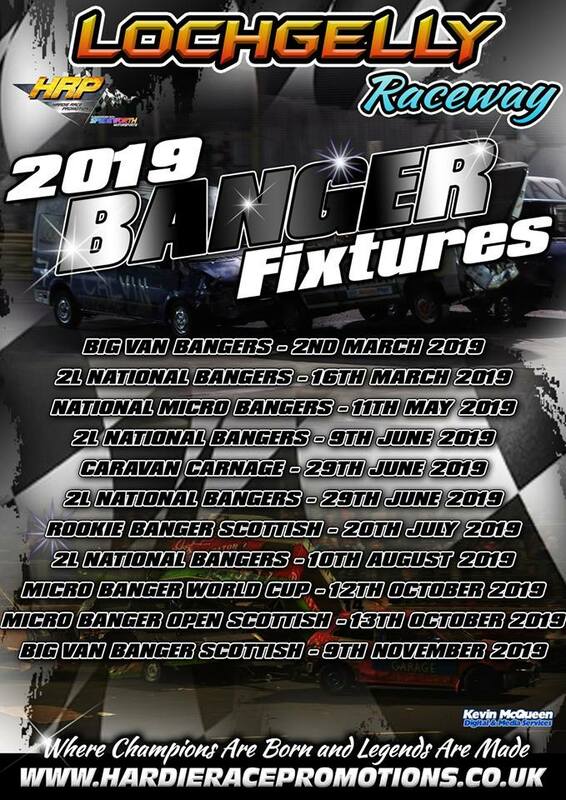 New for 2019, in what is the biggest change to the fixtures for Bangers, the main portion of the HRP Banger Season will concentrate on 2L National Bangers with four meetings for the class. 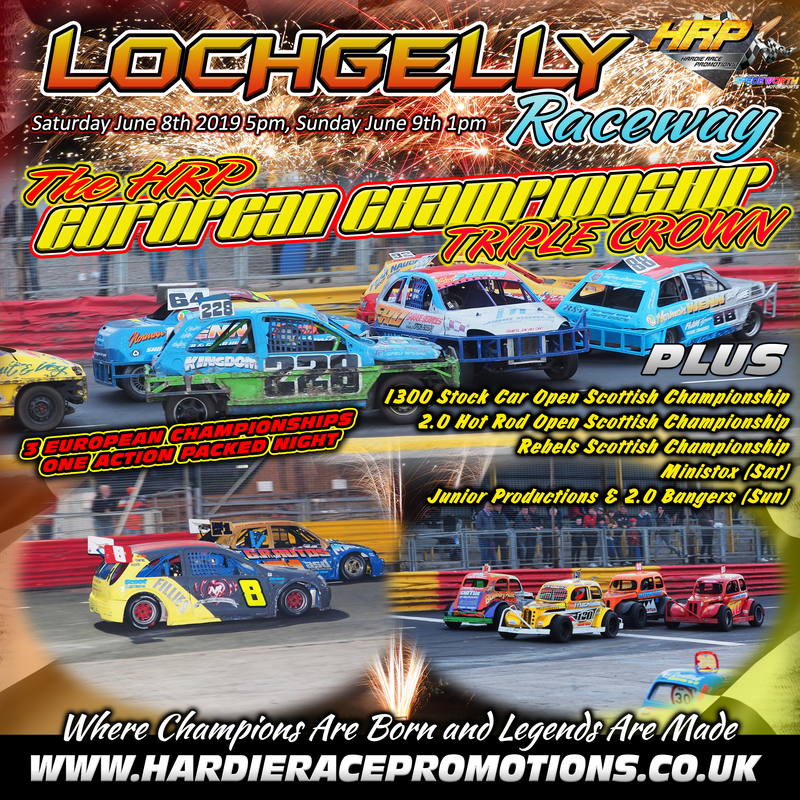 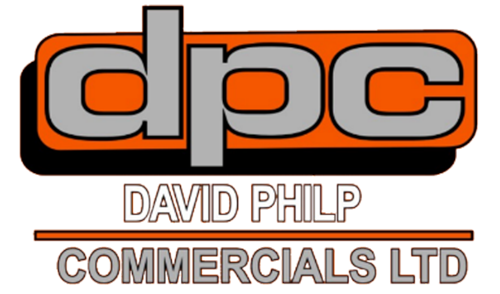 Points from these rounds will be added up to give us the 2019 HRP National Points Champion and they will be offered a place at the UNLIMITED NATIONAL BANGER CHAMPIONSHIP OF THE WORLD!! !